Successful online marketing is more crucial to growing a business than ever before, but with shrinking attention spans and increasing content overload it can be difficult to reach new audiences. We built Noble Digital to help small- and medium-sized businesses cut through noise and connect with customers with the type of smart, targeted and beautiful marketing campaigns that previously only the largest global corporations had access to. We combine research, strategy, analytics, beautiful images and videos, and compelling storytelling to create impactful campaigns that drive growth and deliver results. Does your creative fail to enhance your strategy? Do you need a powerful digital campaigns to drive performance across entire user journeys? Do you believe in the power of Brand-Response? 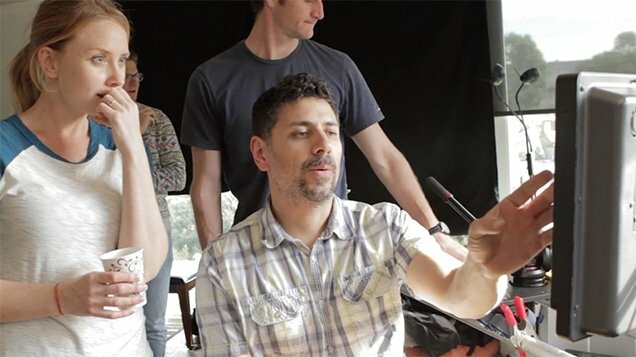 Martinez has been recognized with multiple awards for his commercial work, including Clio Awards, AICP, and World’s Funniest Videos, among others. He also directed the award-winning political thriller film ‘Intelligence’ starring Milo Ventimiglia, which was nominated for multiple awards and won 6 awards globally. After working in film and television for 15 years, Martinez founded Noble Digital in 2012 to create dynamic videos and online marketing campaigns to help grow businesses. In his spare time, Martinez teaches online courses on marketing, writes for publications like Marketingland, Content Marketing Institute (CMI) and speaks for Hubspot’s Inbound.